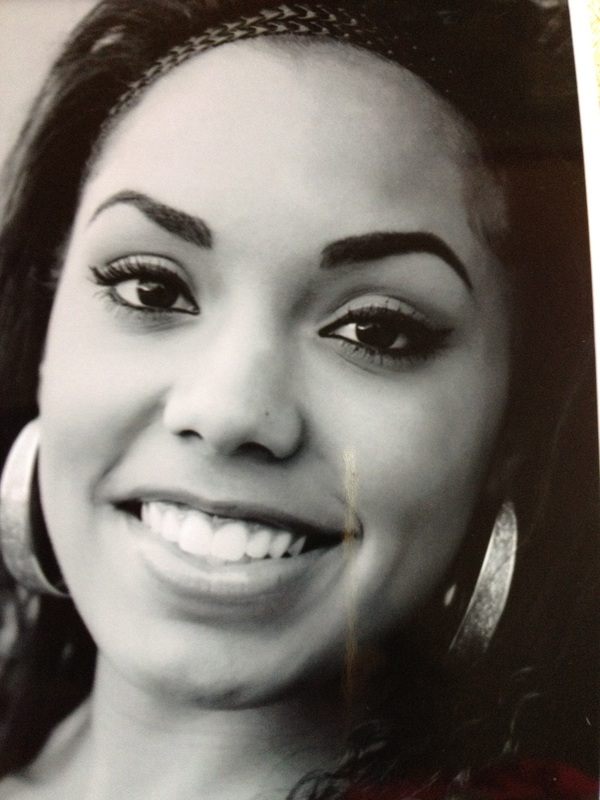 The National Society of Collegiate Scholars (NSCS) welcomes Meridian High School Alumni Leyla Victoria Marino as a new member!! The NSCS is a member of the Association of College Honor Societies and is the nation’s only interdisciplinary honors organization for first-year and second-year college students. 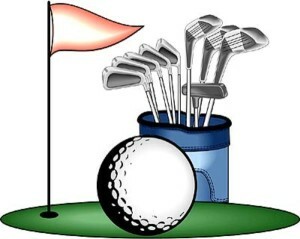 Membership is by invitation only, based on grade point average and class standing. 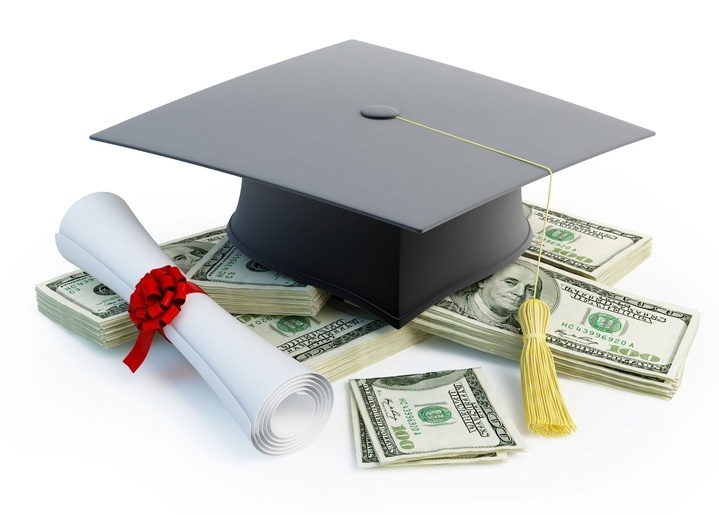 Uncategorized Comments Off on 2015 Scholarship Recipients!! 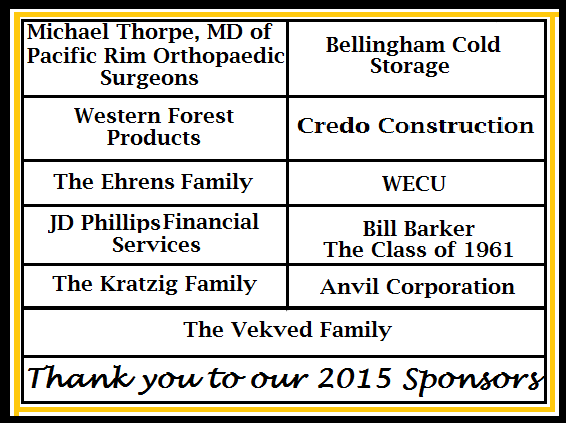 Thank you to our 2015 golf tournament sponsors!! 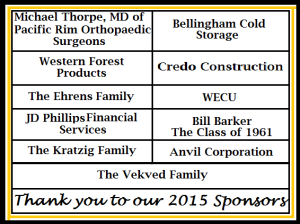 Uncategorized Comments Off on Thank you to our 2015 golf tournament sponsors!! 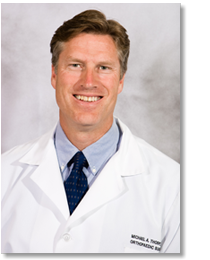 Announcing our first “Trojan Gold” sponsor Michael A. Thorpe, MD of Pacific Rim Orthopaedic Surgeons!! 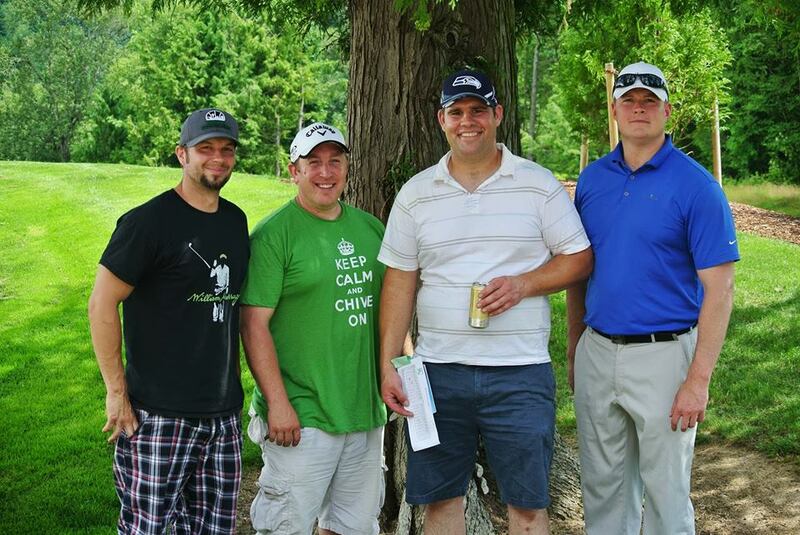 Also watch out for Dr. Thorpe’s team of 4 in the tournament, they are in it to win it!! The Foundation is very thankful for your contributions!! 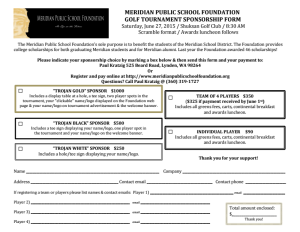 Register NOW for the 2015 Meridian Public School Foundation Golf Tournament! New online registration form! CLICK HERE TO REGISTER!! New online payment option! After completing the above registration click below to PAY! Be sure to click the drop down under sponsorship options to select your $ amount!! 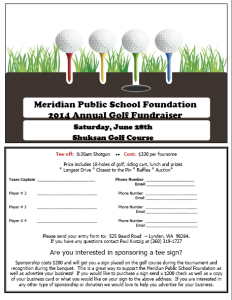 The Annual Meridian Alumni Golf Tournament will be held at Shuksan Golf course on Saturday June 27th 2015. This is one of the Meridian Public School Foundations biggest fundraisers for scholarships throughout the year so save the date!! If you are interested in sponsoring a tee this year please contact Angie Alvord at 360-220-4475 or angie.alvord@gmail.com for more information! Sign up forms and more details will be posted in a few short weeks!! The Meridian Public School Foundation is pleased to announce Keller Williams Western Realty as the title sponsor for the 2014 scholarship fundraiser golf tournament. A special thank you to managing broker Stephanie Johnson for partnering with the foundation for this event. In the local market Keller Williams Western Realty is the largest, most productive single real estate office in Whatcom County. With a strong focus on supporting the community that supports us, Keller Williams gives back more than $100,000 a year to local charities and organizations that support Whatcom County and beyond. Bryan Cronk, 2005 Meridian graduate and former Meridian Public School Foundation scholarship recipient has recently announced the establishment of the Cronk Endowment. Bryan has set a goal of raising $20,000 for the endowment, which will allow at least one student every year to get that same opportunity that he did to pursue their dream of working in the music or art industry. Read more about the Cronk Foundation here. Click the image above to download the entry form.